Most people have static Android wallpapers. Maybe it’s a picture you took on vacation or maybe it’s one of the default background Android images. But Android wallpapers can be so much more than that. 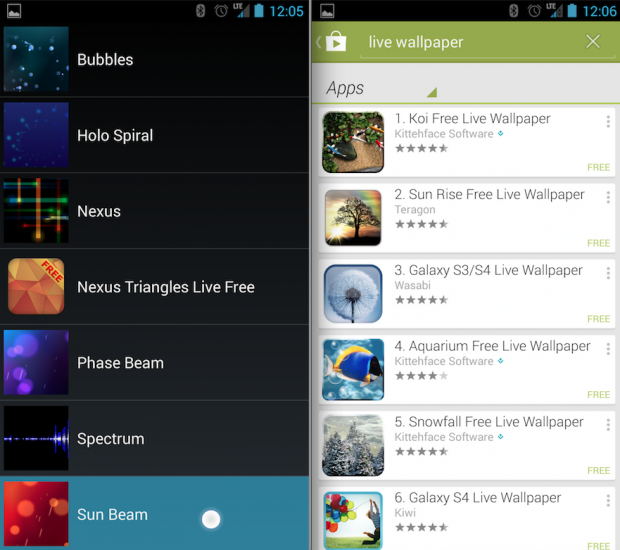 Android has something called ‘live wallpapers’. 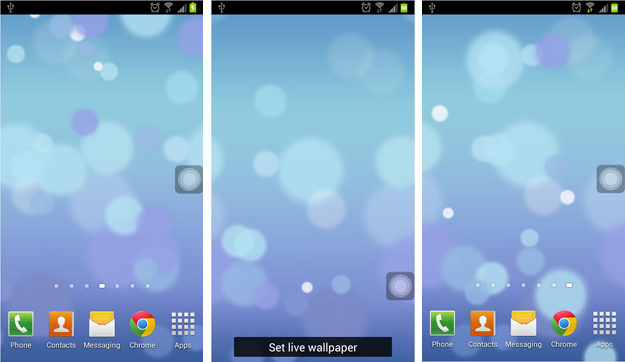 Live wallpapers move around and let users interact with them. 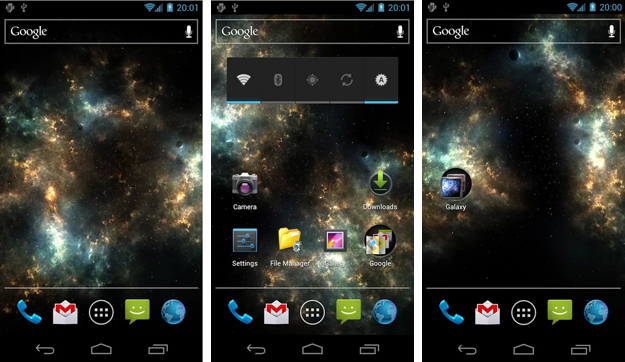 They’re pretty neat, but most Android users don’t ever get to experience live wallpapers. There are thousands of live wallpapers available for free on the Google Play Store, but just like apps, only a few are worth downloading. Step 5) Choose the live wallpaper you want. Most Androids come with a handful of default live wallpapers. You can choose a live wallpaper that reflects current weather patterns, for example, or a live wallpaper that delivers some news to you. You’ll get a preview of the live wallpaper before adding it to your device so don’t get too stressed out about this step. Want to add more live wallpapers? 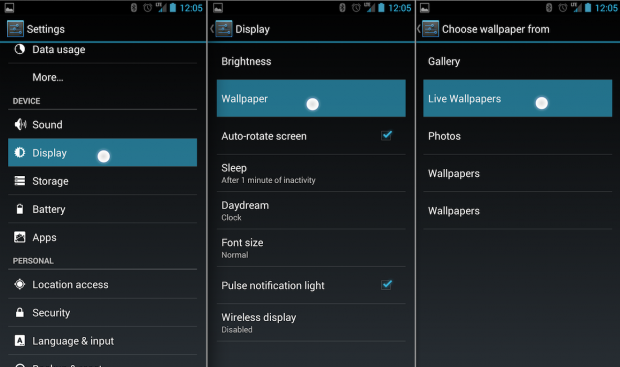 Note: Live wallpapers tend to burn your battery life slightly faster than standard wallpapers. Use them wisely.